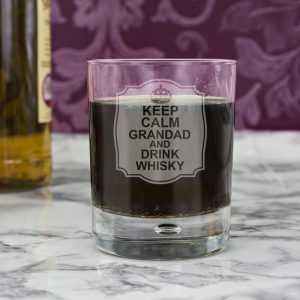 Another great gift from the keep calm range the perfect present for him, on any occasion. 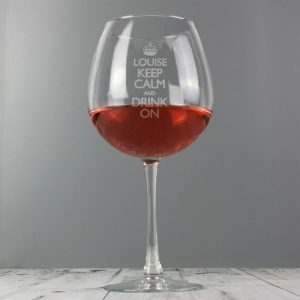 A Personalised Keep Calm Glass Tankard that’s a thoughtful gift for those who eagerly await graduation results, and is sure to get plenty of use! 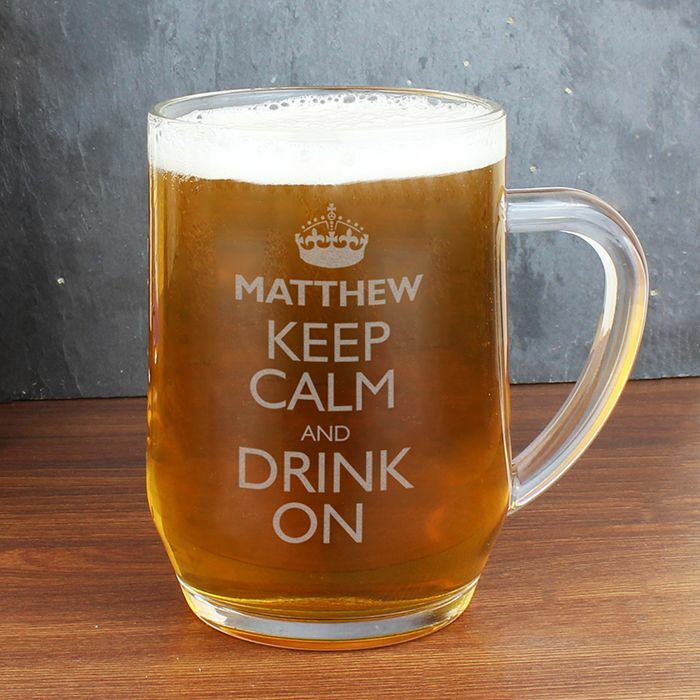 The wording ”KEEP CALM AND DRINK ON” is fixed text on the tankard all we need from you is any 12 character name. 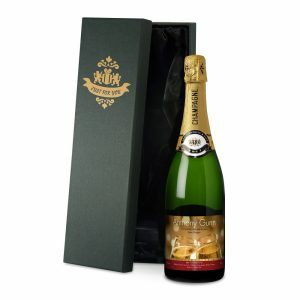 This will be professionally incorporated in to the design, and once complete will be presented in a folding gift box for the recipient. If you wish for the name to appear in capital letters like our image, you must enter the name in capital letters. 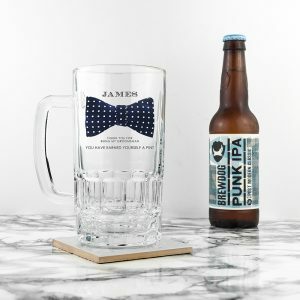 Personalised gifts make great presents, and this glass tankard is ideal for a birthday gift, a father’s day present, or a gift for a groom. 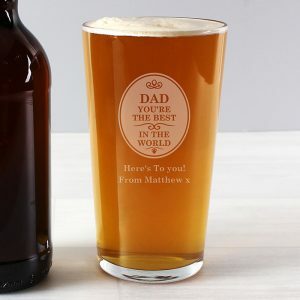 Perfect for a pint of the good stuff!